We have over 35 years plus experience in actuating butterfly valves –Metal, Lined and Hygienic. 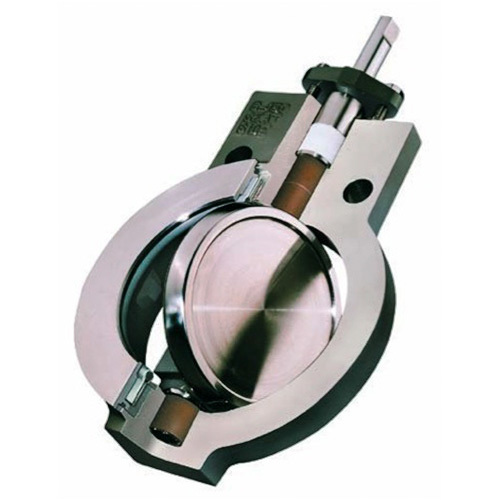 Butterfly valve sizes vary up to 48 inches in the TX range. We supply and have in stock Flowserve Norbro and Automax actuators. We offer Metal high-performance butterfly valves with soft seats such as the Durco Big Max 2001 and the Valtek Torex or if it is nasty powders which you are handling than our lined butterfly valve range might be more of interest to you! Do check out our rubber seated RX Butterfly valve which is ideally suited for all your utility requirements or our Inoxpa range for any hygienic applications. Contact Aidan Hallahan on 087 259 8124 or email aidan.hallahan@flexachem.com and arrange your site visit today!